[2012 Nov] Romney’s Cuban “Bond Girl” Since 1999, a team of FBI and intelligence agents from Mexico have traced Mitt Romney and his mistress, Maria, Perez Andropov, a Cuban/Russian intelligence agent, traveling in and out of Cuba on diplomatic passports. 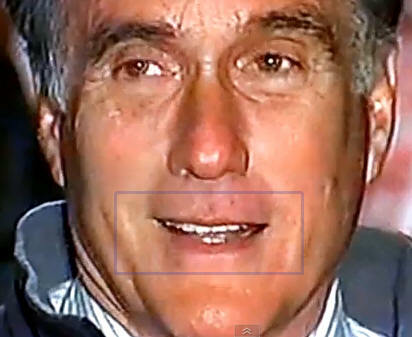 Is this Mitt’s shameful secret: Bain is a Mossad asset? 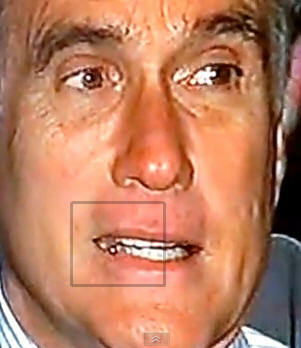 Romney's secrecy in business is detailed, and revealed; as well as his role as a drug money launderer for GHW Bush; his connection, through Bush, to CIA death squads in Central America; his role in 9-11; in the murder of US ambassador to Libya, Christopher Stevens; and the significance of his endorsement of and by Cheney. 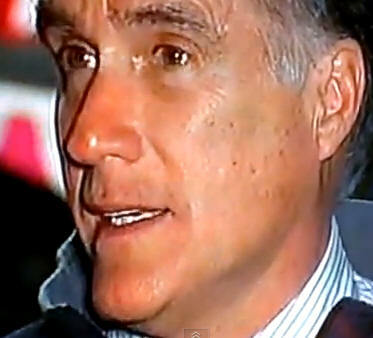 [2012 Sept ] Greed and Debt: The True Story of Mitt Romney and Bain Capital Obama ran on "change" in 2008, but Mitt Romney represents a far more real and seismic shift in the American landscape. 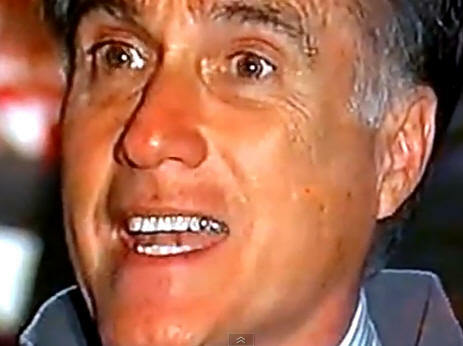 Romney is the frontman and apostle of an economic revolution, in which transactions are manufactured instead of products, wealth is generated without accompanying prosperity, and Cayman Islands partnerships are lovingly erected and nurtured while American communities fall apart. The entire purpose of the business model that Romney helped pioneer is to move money into the archipelago from the places outside it, using massive amounts of taxpayer-subsidized debt to enrich a handful of billionaires. It's a vision of society that's crazy, vicious and almost unbelievably selfish, yet it's running for president, and it has a chance of winning. Perhaps that change is coming whether we like it or not. 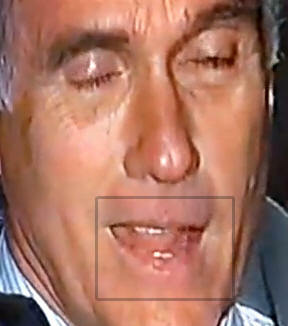 Perhaps Mitt Romney is the best man to manage the transition. But it seems a little early to vote for that kind of wholesale surrender. Linguistic analysis of Rand Paul's endorsement of Romney contradicts his words: Rand Paul is disgusted with him! 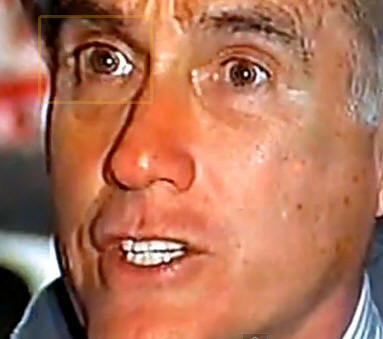 17 Reasons Why A Vote For Mitt Romney Is A Vote For The New World Order Mitt Romney is getting far, far, far more money from Wall Street bankers than any other Republican candidate.